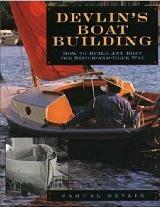 BOATING BOOKS you might like to read from AMAZON.COM, the web's leading source for books. Thanks!! 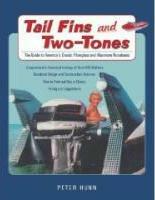 Tail Fins & Two-tones (above center)! But boat restoration certainly costs less than classic cars. I rebuilt my classic glass using their info.